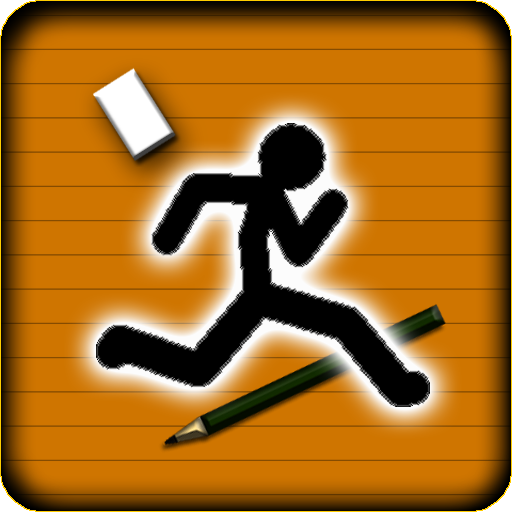 "Running Man" is an imaginative character who would run all day.Your primary objective is to help "Running Man" to run as far as possible while evading obstacles. Set score and see how far your "Running Man" ran compared to other player all over the world.Let's Run!! :)Online leader board added!